GaragePunk Hideout - Advanced Forum Detail Topic - Ya like the hillbilly music? 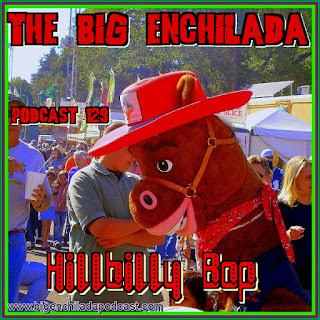 Topic: Ya like the hillbilly music? PAW SAID , "IF SHE AIN'T GITTIN' NONE FROM HER FAMILY . SHE WON'T GIT NONE FROM OURS !". HELL , yes. I like Hillbilly music.